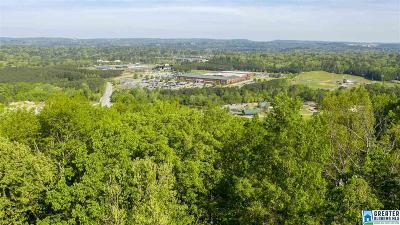 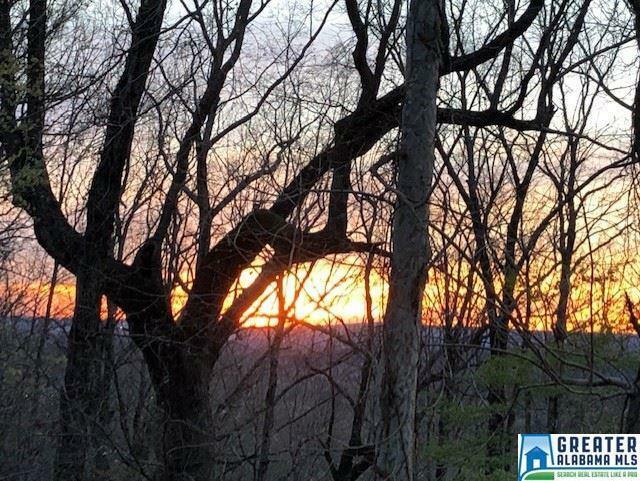 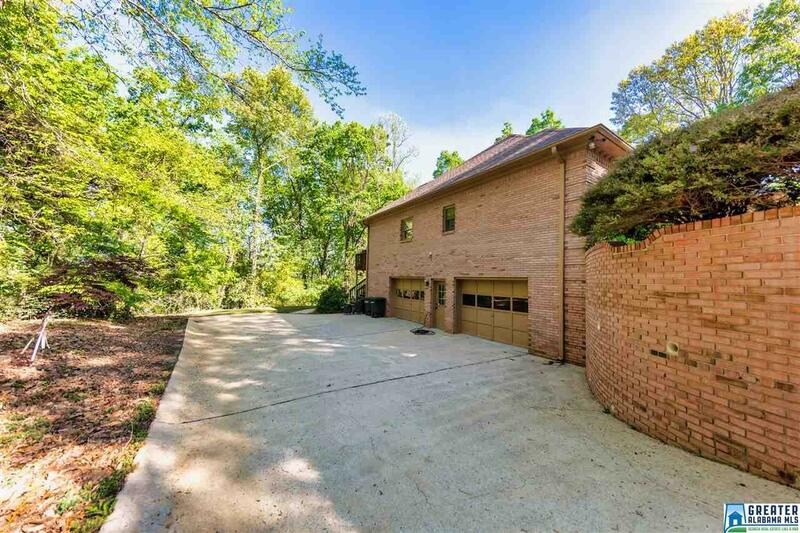 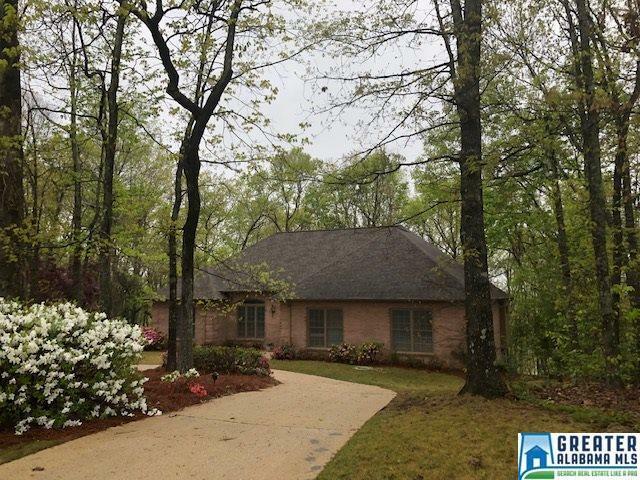 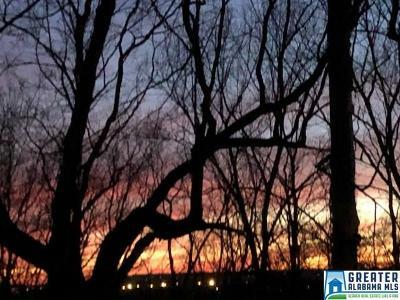 Main Level Living on 1 acre private lot with winter view in exclusive Mountain Ridge Estates! 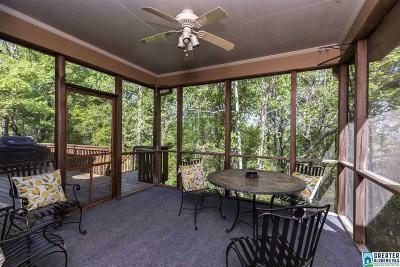 Enjoy a glass of wine on the private screened porch and inhale the peace and tranquilty of this private treasure! 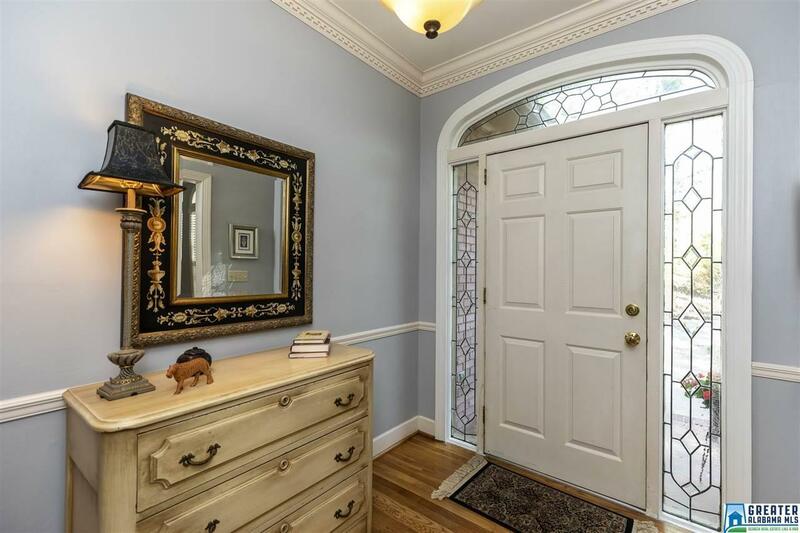 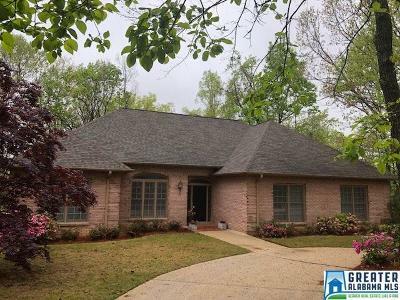 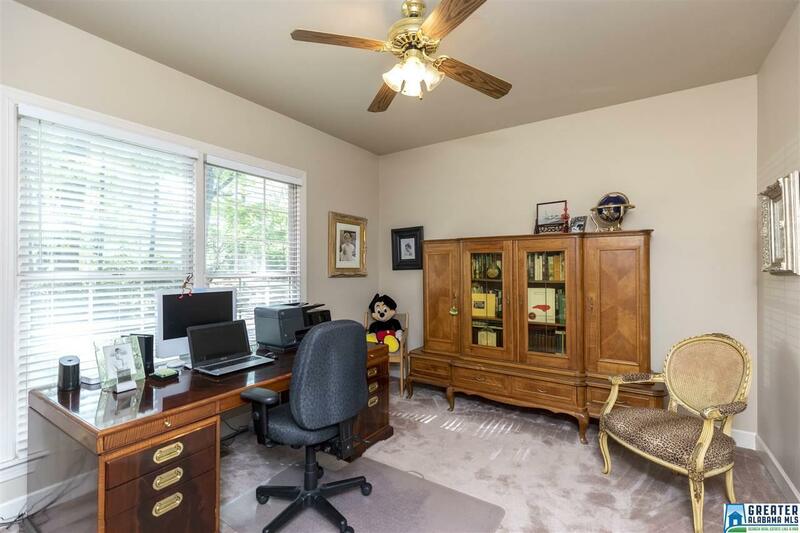 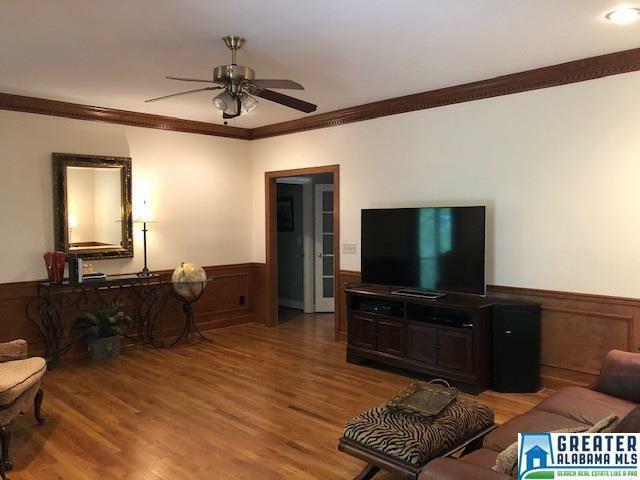 The circular drive leads to the no-steps entry with beautiful lead paneled sidelights surrounding the front door - step inside to this spacious and user-friendly "4 bedrooms, 2 1/2 baths all on one level home"! 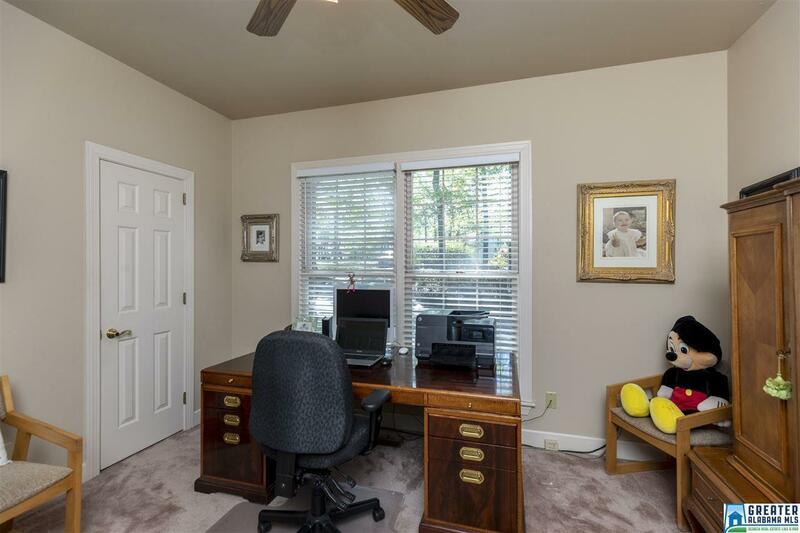 All rooms are spacious! 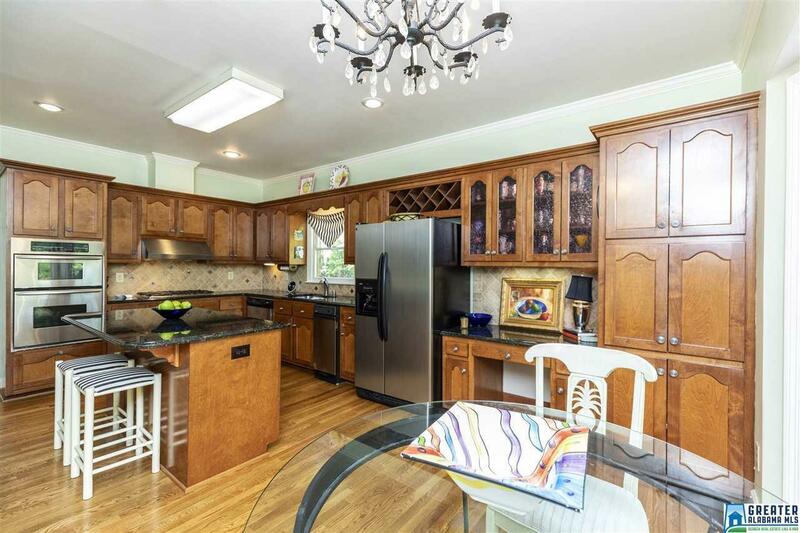 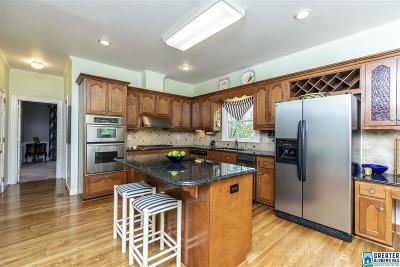 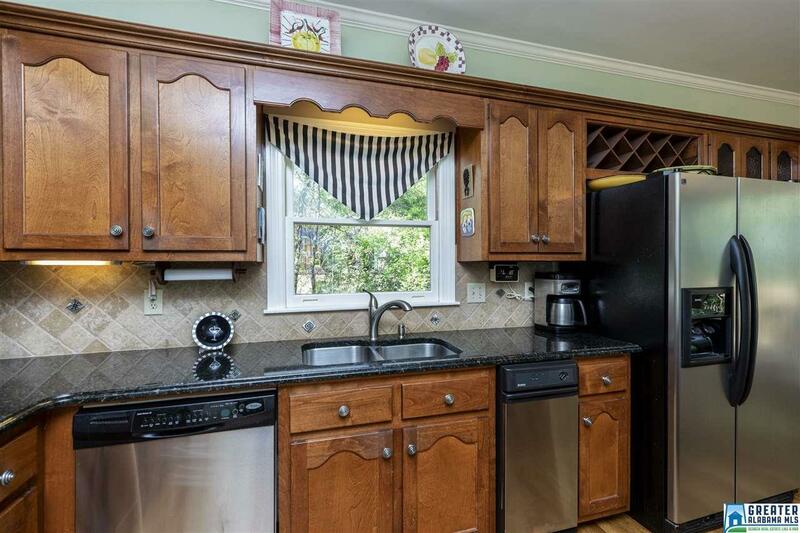 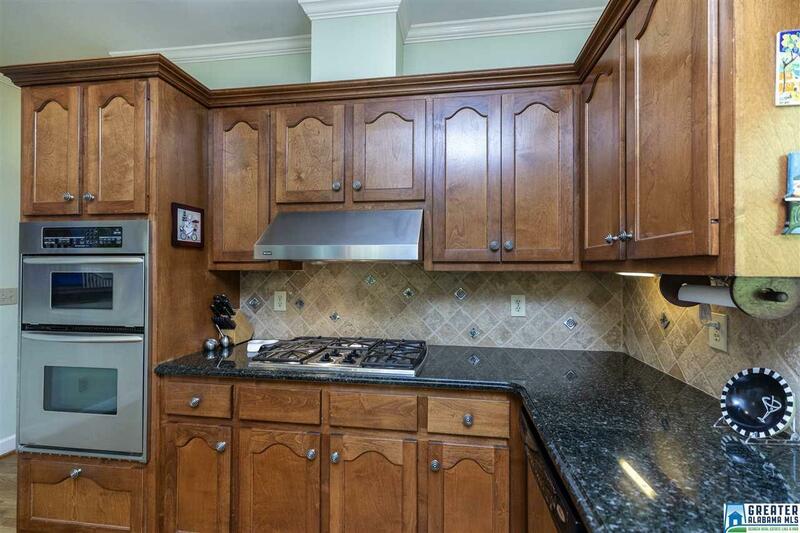 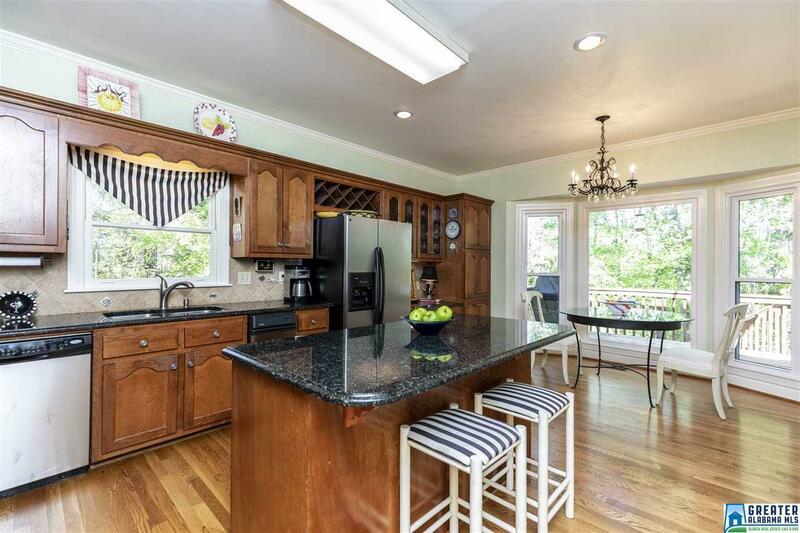 The over-sized kitchen is the gathering space for the family- it has all the special features including stainless appliances, trash compactor, plus a built-in desk & large window in the eating space that overlooks natures specialty(trees, trees, and mores trees!) 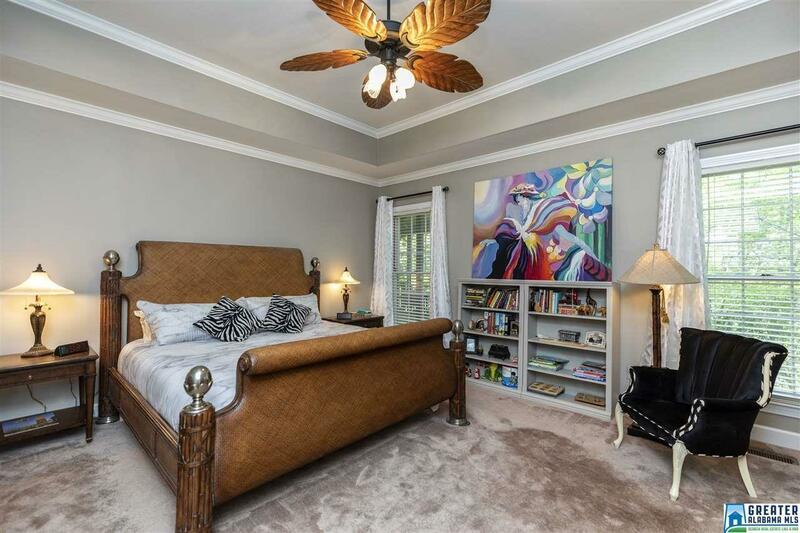 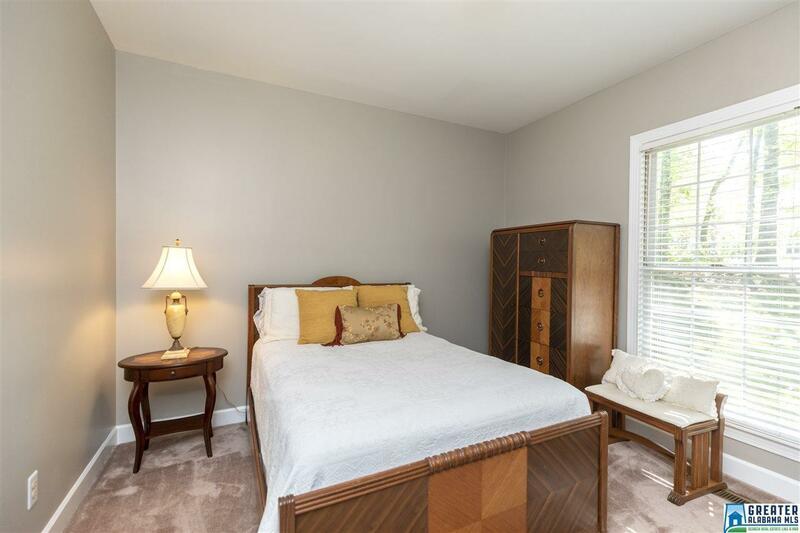 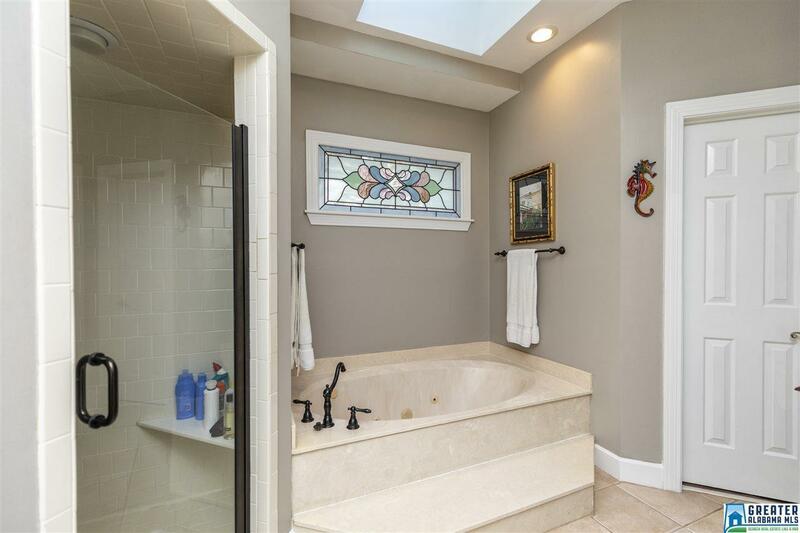 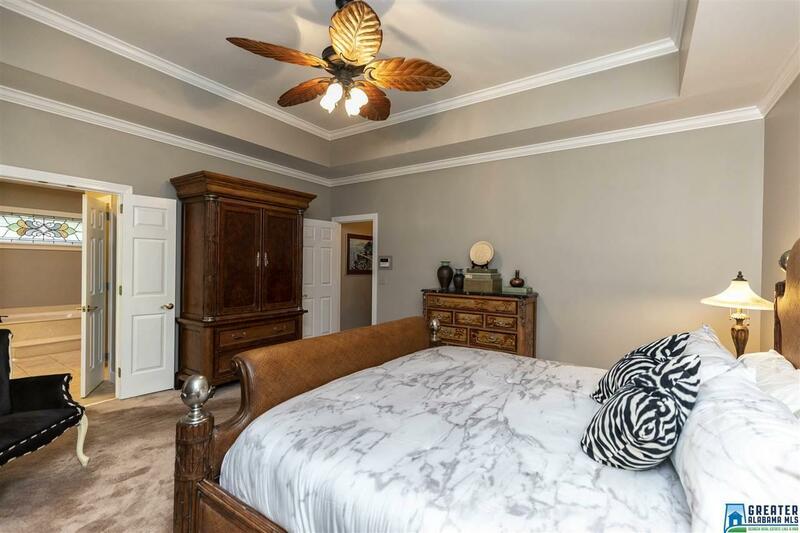 The master bedroom is gracious-sized and has a luxury private bath with a skylight and 2 walk-in closets! 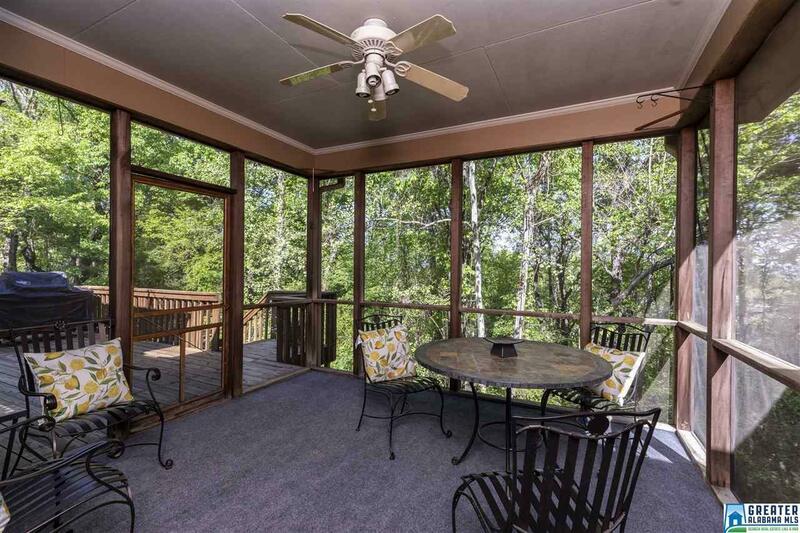 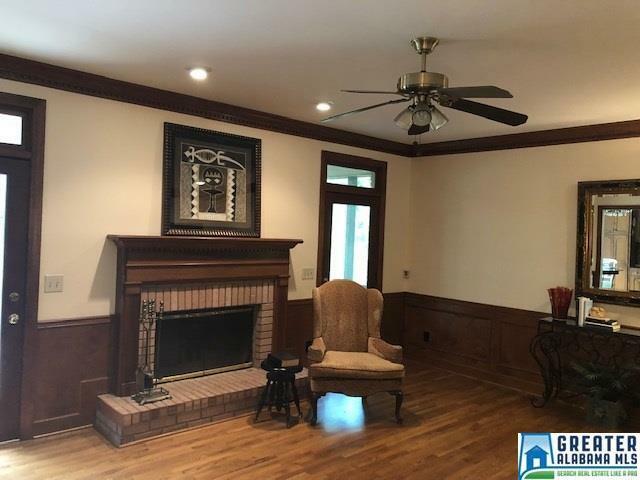 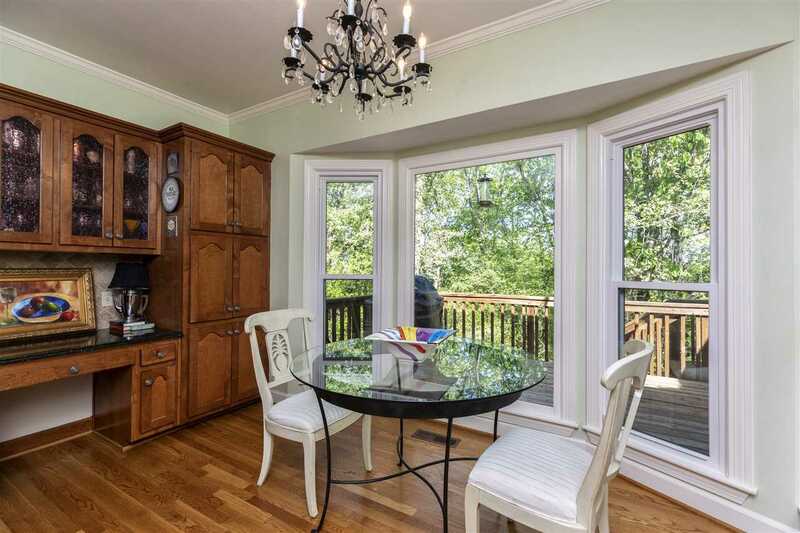 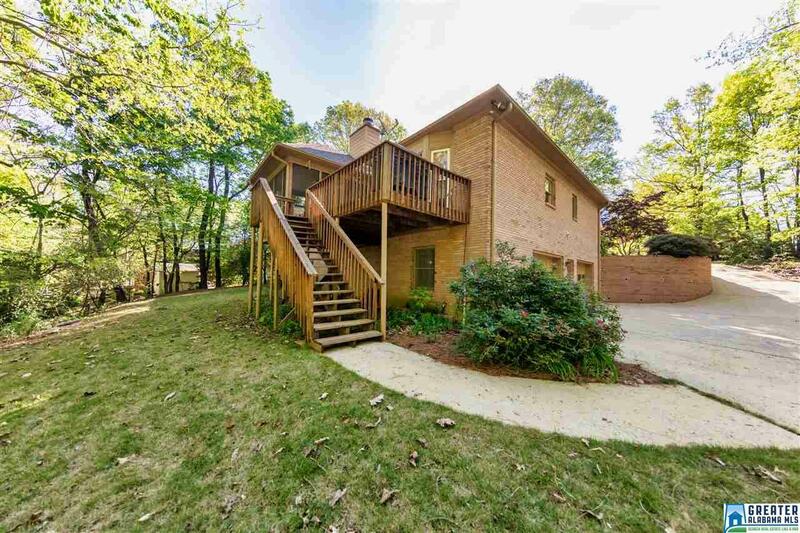 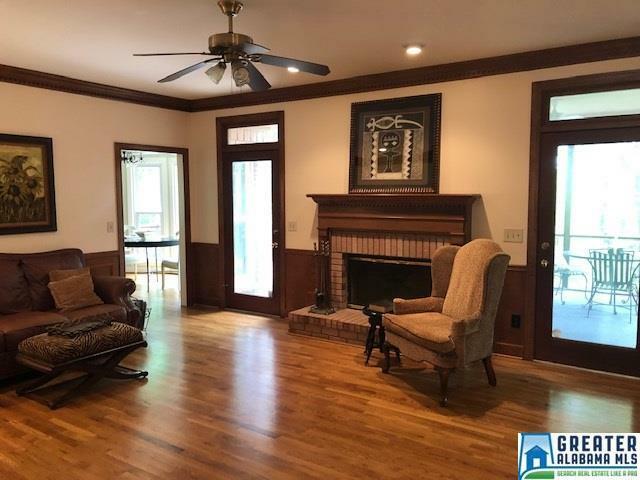 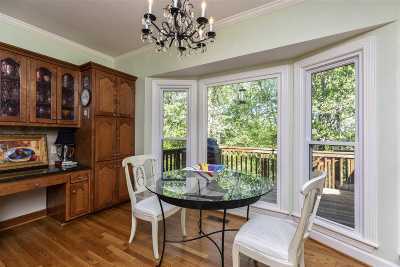 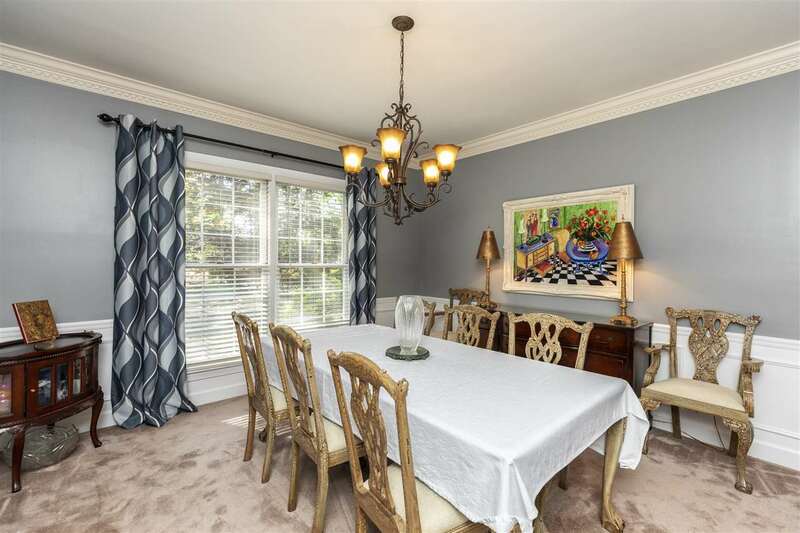 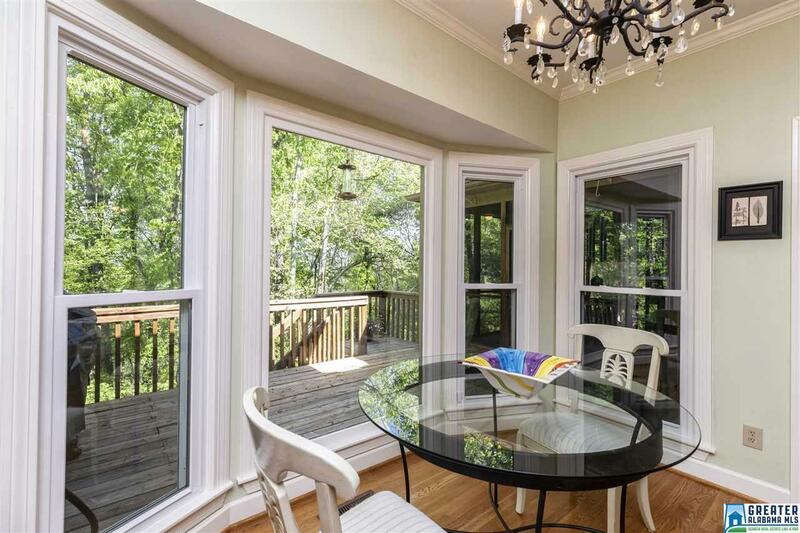 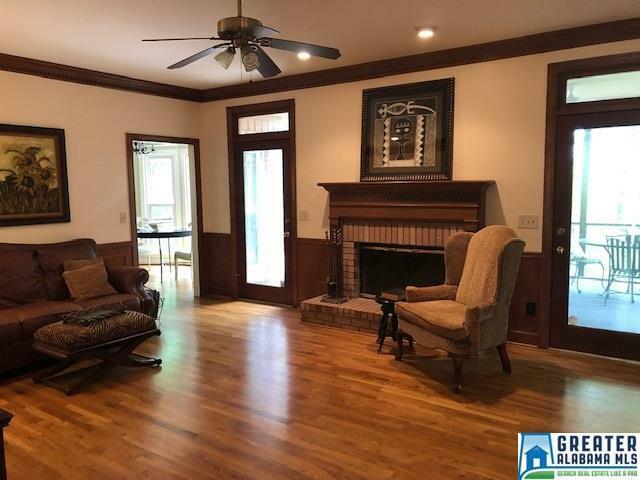 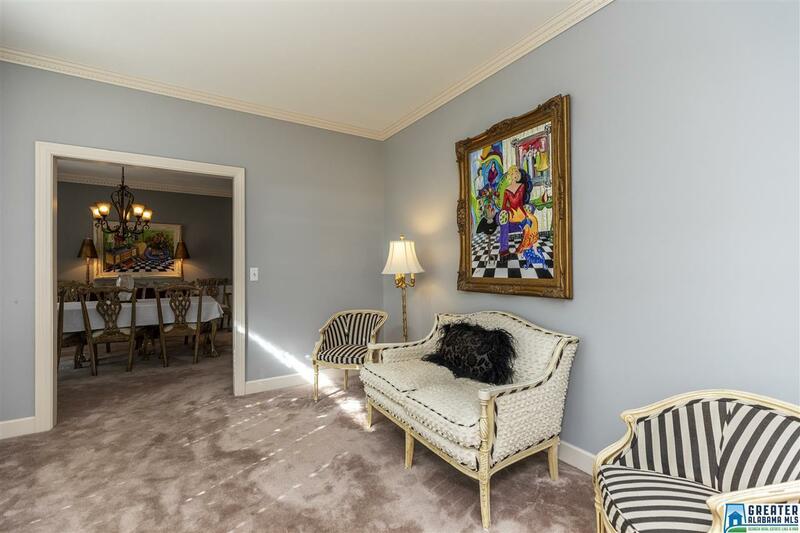 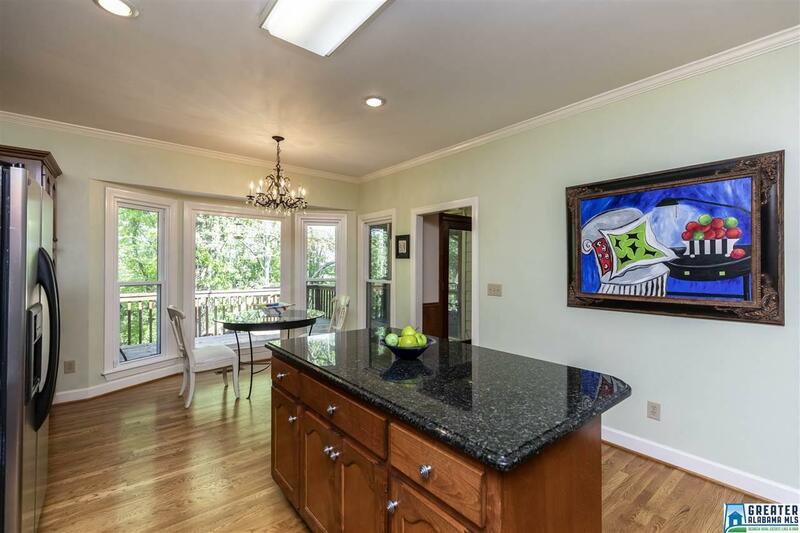 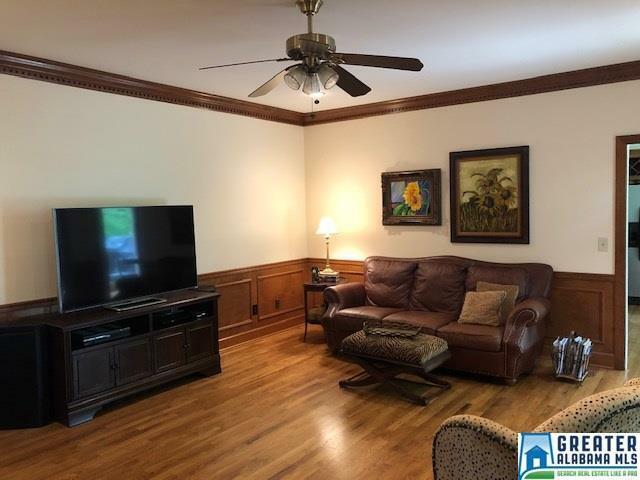 The family room is lrg with a fireplace and opens to the screened porch. 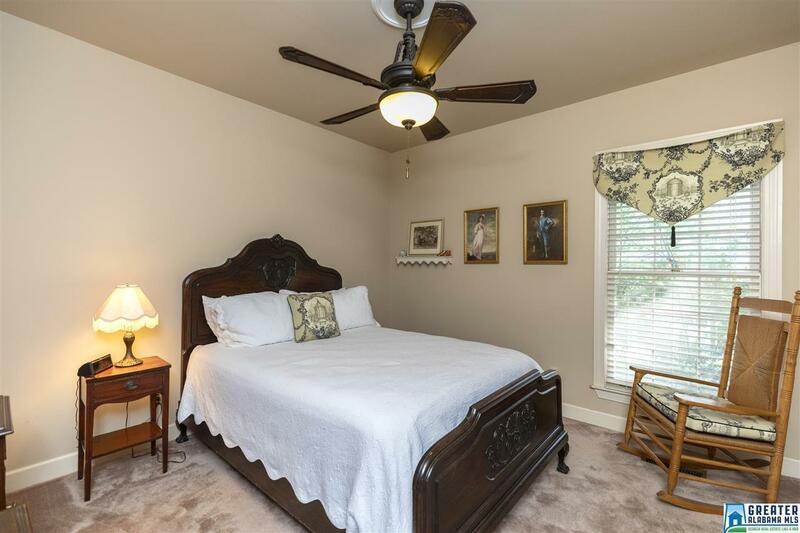 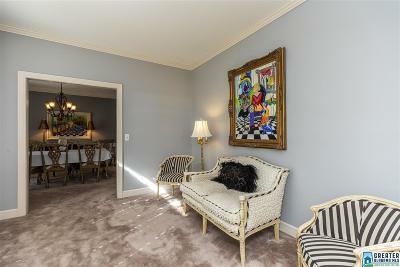 All rooms have 9&apos; ceilings and crown moulding! 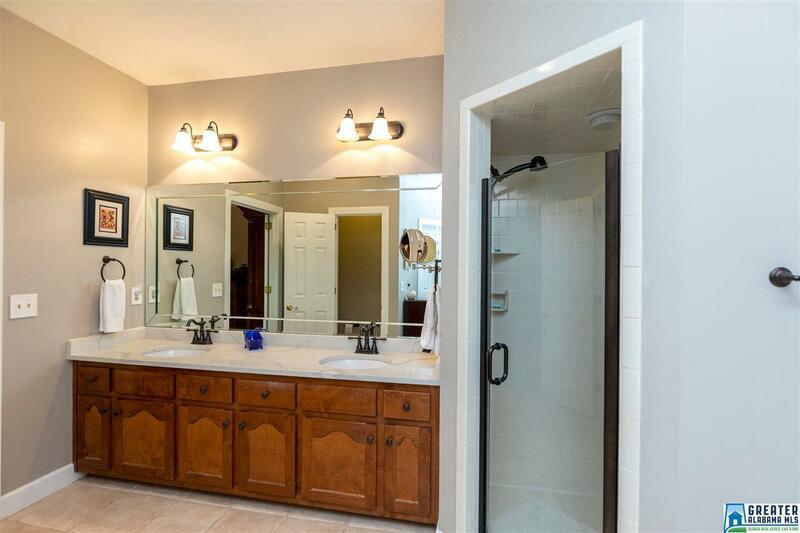 The unfinished basement is stubbed for a bath! Welcome home!